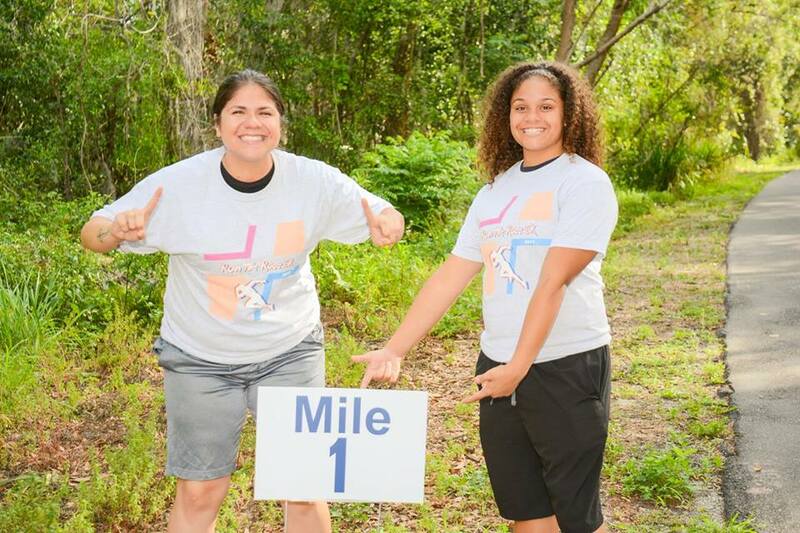 Founders Rachel Robinson and Joneshia Bethea have competed in and/or volunteered at more than 80 foot races, triathlons, and mud runs throughout the country. Long story short- we know races. As two avid racers and close friends, Rachel and Joneshia, knew that they could add something to the racing market that was missing. That is when JohnJohn Sports was born. We are committed to sharing our experience and love of fitness with all of our customers by hosting competitive, unique, and exciting sporting events throughout Central Florida. 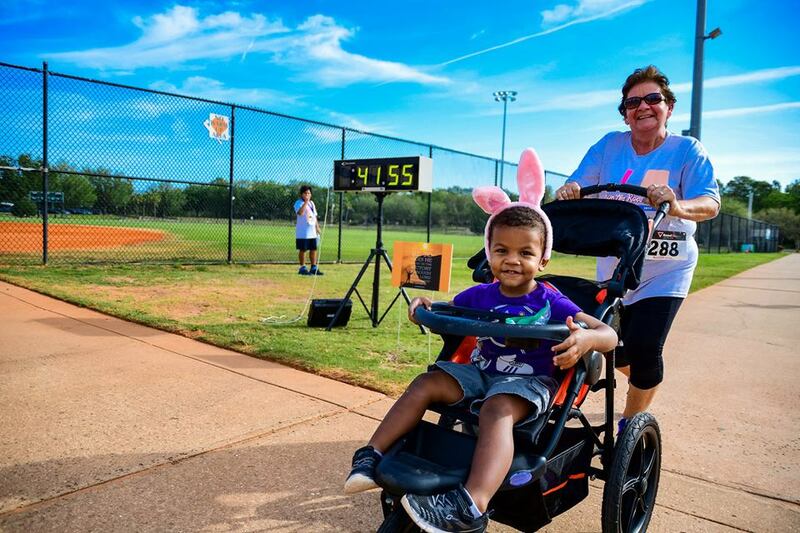 It is our goal to make racing and overall fitness accessible to everyone in a fun, comfortable, and inviting environment. 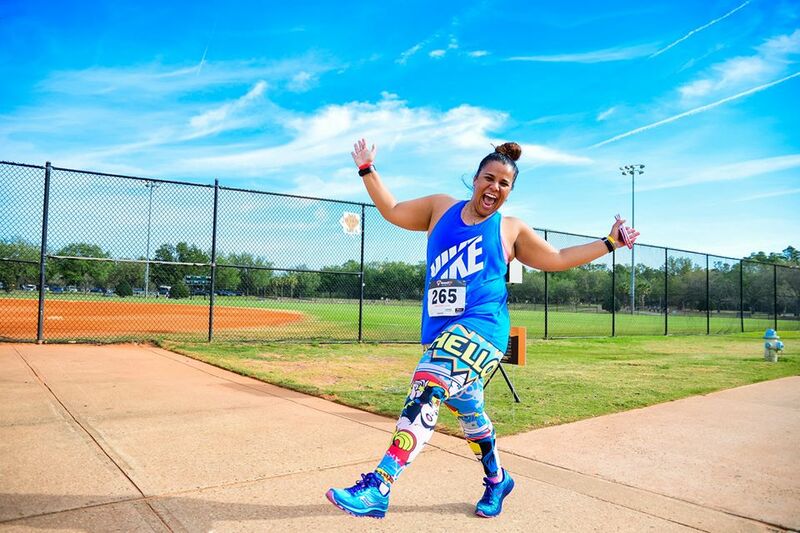 At every race one random runner will receive “Super Swag.” “Super Swag” is a gift or gift bag that is worth more than the cost of entry and will only be awarded to one random participant each race. 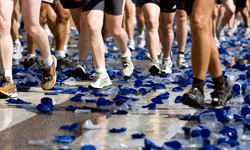 All participants who complete the race have an equal chance of winning “Super Swag.” But, the fun does not stop there. After all of our races, we will offer a free fitness course for all race participants who are looking to burn a few more calories. 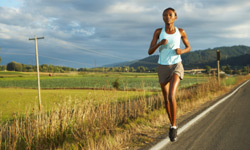 Post-race workouts will vary from race to race. Possible workouts include: Yoga, cross-training, zumba, guided stretching, and ab workouts. **There will also be awards given to to the top male and female runners. Although both men were separated by thousands of miles, they shared similar experiences and traveled similar paths. While stationed in the Papua New Guinea Islands, Johnny Littlejohn and his fellow soldiers found themselves cut off from reinforcements by the Japanese Navy. Despite their dire situation the soldiers fought until they ran out of ammo and food. It was then that Littlejohn asked God to spare his life in exchange for his undying devotion. Upon arriving home, Sgt. Littlejohn was awarded three bronze stars and a WWII victory medal. Thousands of miles away in Germany, John Cooper was working as a cook for the U.S. Army. However, despite his lack of field training, he was called in to replenish the forces at the Battle of Aachen. And despite heavy losses on both sides, Cooper survived and worked tirelessly to help injured soldiers retreat. For his service, he was awarded a Soldier’s Medal, which is given for bravery that does not involve conflict. The heroics and faith of these great men are the reason that founders Rachel Robinson and Joneshia Bethea named their company after their grandfathers, John Cooper and Johnny Littlejohn, respectively. Their commitment to their faith, families, and country are a constant inspiration. And when things get tough and it looks like there’s no way out, we remember to keep the faith and keep fighting! All participants will receive a t-shirt, medal, registration goody bag, free raffle entry, and free samples. One random, lucky runner will receive "Super Swag," a gift worth more than the cost of registration. 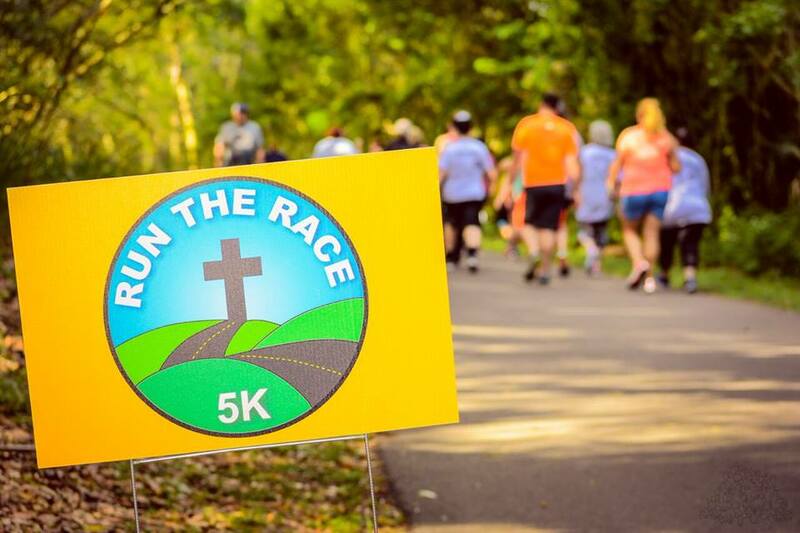 Run the Race 5K is a Christian Fun Run & Walk designed to facilitate fellowship and promote fitness. 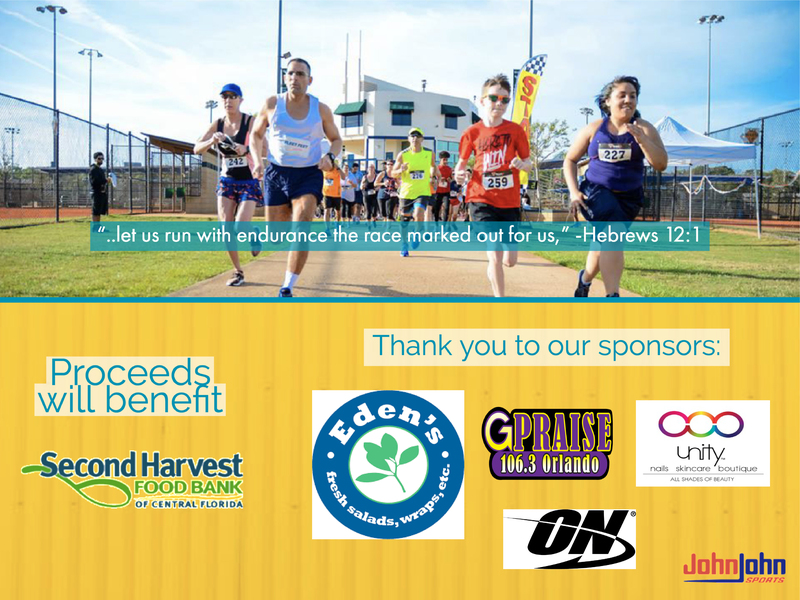 The proceeds from this family friendly race will help to support the Second Harvest Food Bank of Central Florida. In addition to the race, there will be a DJ, pre-race motivational prayer, in-race motivational posters, and a Zumba warmup! We are committed to merging faith and fitness because we know that, "All things are possible through Christ!" The church with the most registered members will receive a donation from JohnJohn Sports!!! Just create a team for your church on the registration site and have church members join your team. 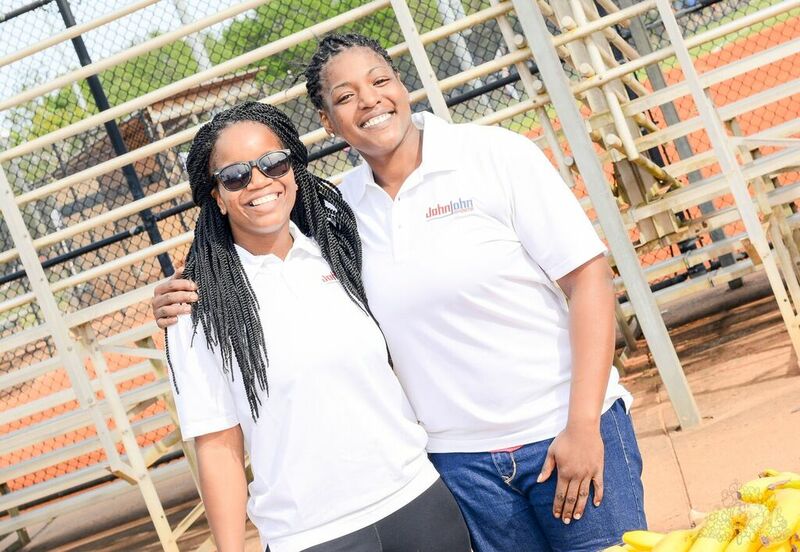 JohnJohn Sports founders, Rachel Robinson and Joneshia Bethea, have been good friends for nearly 10 years. They met at a low point in their lives as Joneshia was recovering from an achilles tear and Rachel was working her way back from ACL reconstruction surgery. Although they had both been athletes throughout their lives, their injuries really set them back. After several months of inactivity they knew it was time to get back to work, shed the pounds, and regain their strength and confidence. Considering all they had been through their chance encounter at Juan Camacho's Boxing and cross-training, seemed more like destiny. As soon as they met, they began to push and challenge each other. They quickly regained their competitive spirits and they took turns winning weight loss challenges. 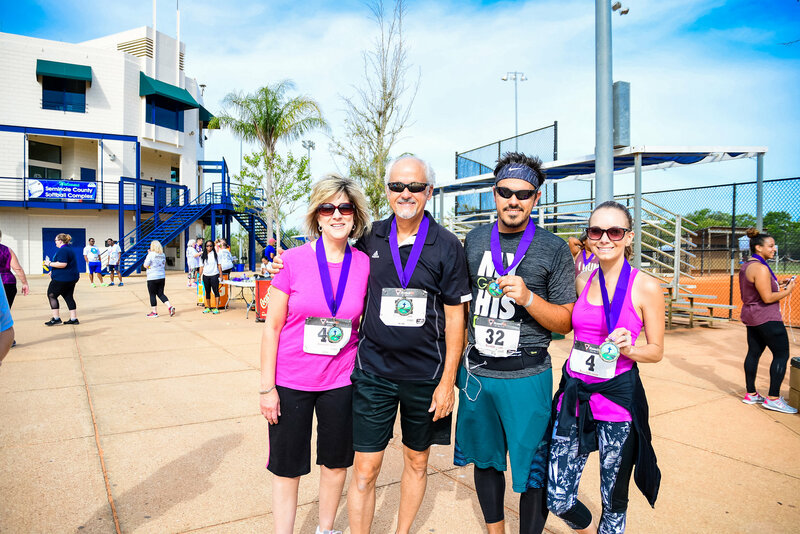 After many lost pounds, 5Ks, mud runs, and hikes, they knew it was time to help others feel the confidence that they felt as a result of their commitment to fitness. And although Joneshia Bethea is no longer with the company, our company's commitment to instilling confidence through fitness remains. 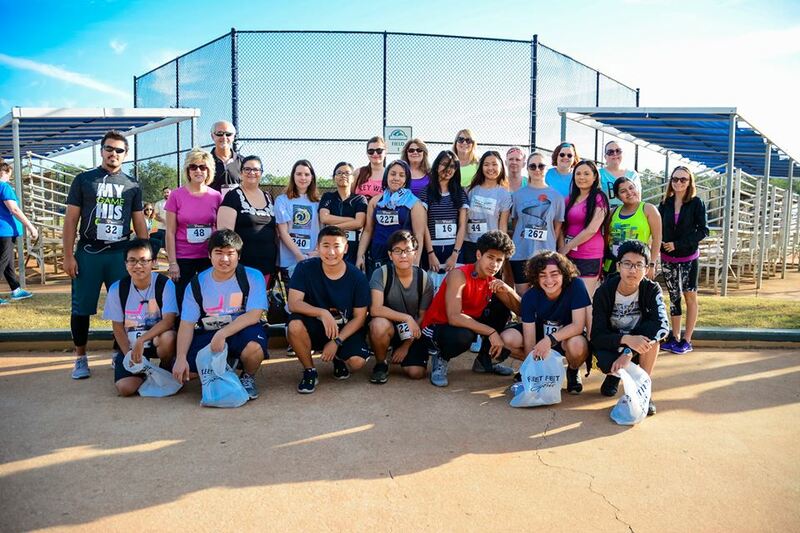 It’s our goal to make racing and overall fitness accessible to everyone in a fun, comfortable, and inviting environment. 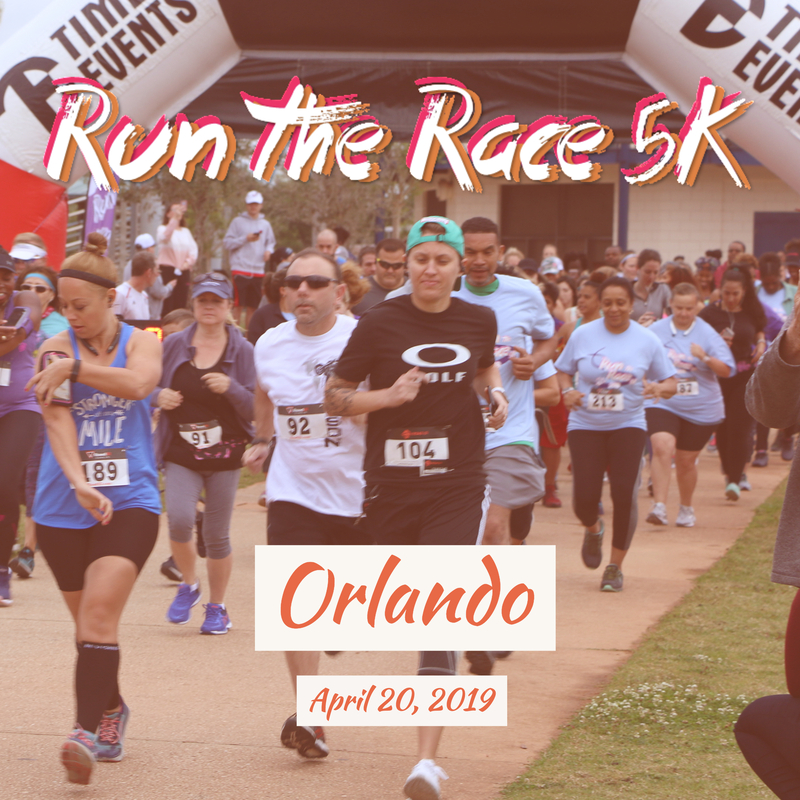 Register For A Race Now!